Rudy is a sweet 8 year old boy and he is quickly on his way to becoming a HSTC staff and volunteer favorite. Since he came to us as stray, we do not know much about his past. What we do know is that he is very talkative and extremely social. He loves attention! Rudy is also FIV (Feline Immunodeficiency Virus) positive. This sounds scary but it is not contagious to humans and very difficult to transmit to other cats; FIV also does not effect a cat’s lifespan. Rudy’s adoption fee has been sponsored by Florida Native Grill Cleaning! 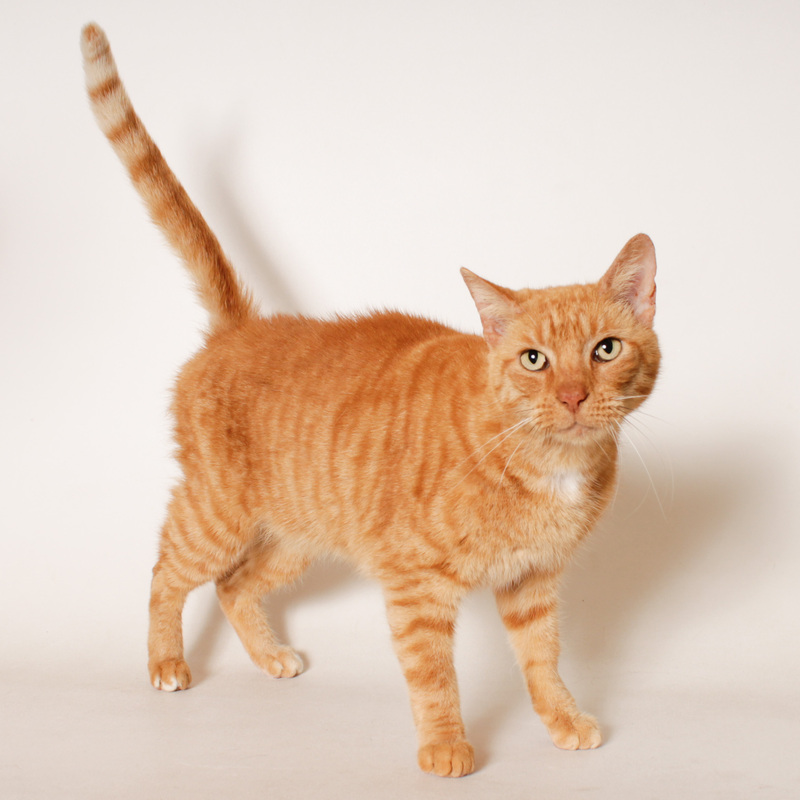 If Rudy sounds like the purr-fect cat for you, stop by the HSTC main shelter to meet him.